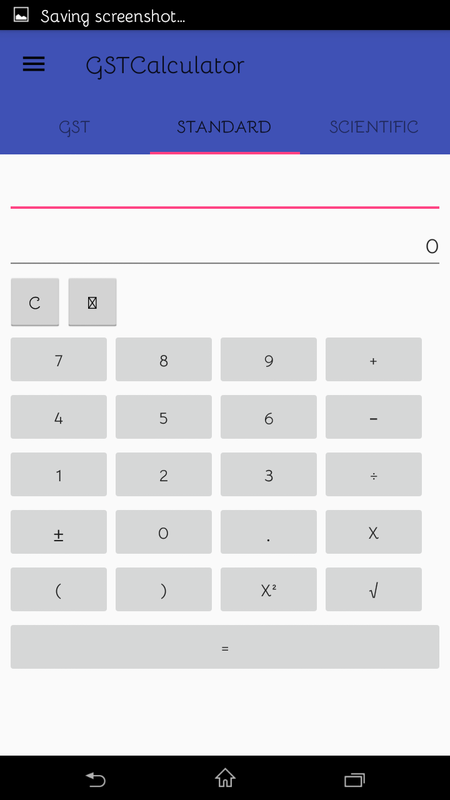 Advance GST Calculator App special design for calculating GST calculator with standard & scientific calculator. This app will help you whether you are a buyer or a seller, an accountant or a CA, consumer or a businessman. It helps you understand the cost of a particular product in a very simple manner. Easy to choose layout helps you. 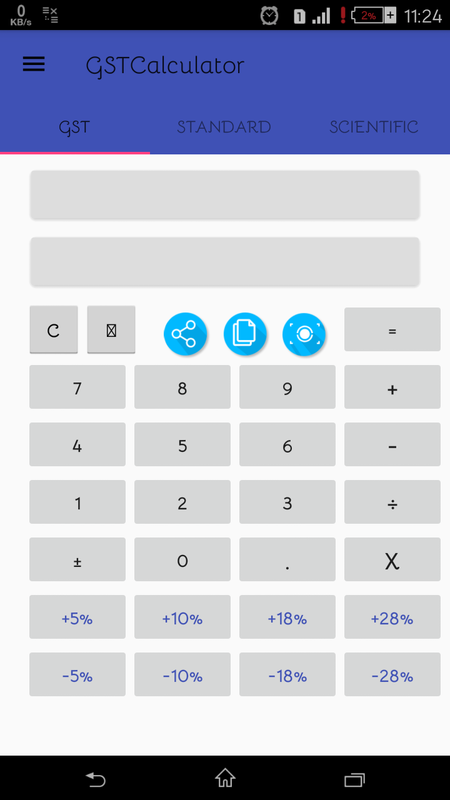 This all you GST Calculator app makes GST Calculations very easy. 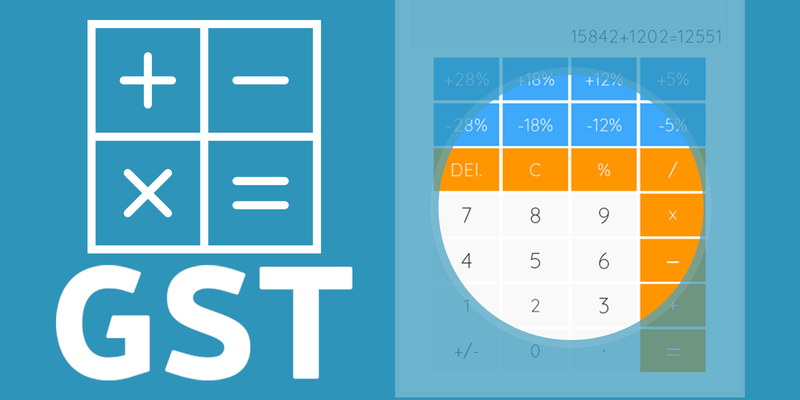 This GST Calculator app comes with two different formats of calculator with regards to GST Calculations. 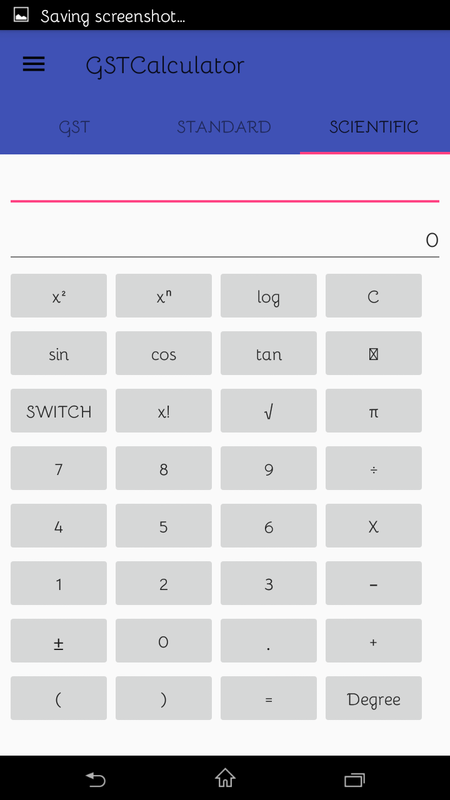 In This Application Standard and Scientific Calculator included. Advance GST calculator app which has special design and best to calculate with scientific and standard structure. This mobile app helps us as buyer or seller, CA or accountant or businessman. It also shows you cost that you can understand because of simplicity. This is best app which is used for business purpose, CA, accountancy profession, student, buyers or seller. It will also help you to understand the product cost in special way. You can choose its layout which is easy to handle. It has 2 types, scientific and standard.